A few days ago I received a message from my friend Gerry Bracken who started off with the words “I rarely read fiction, but I picked up a copy…” And he recommended a detective novel based in L.A. to where I was then flying. 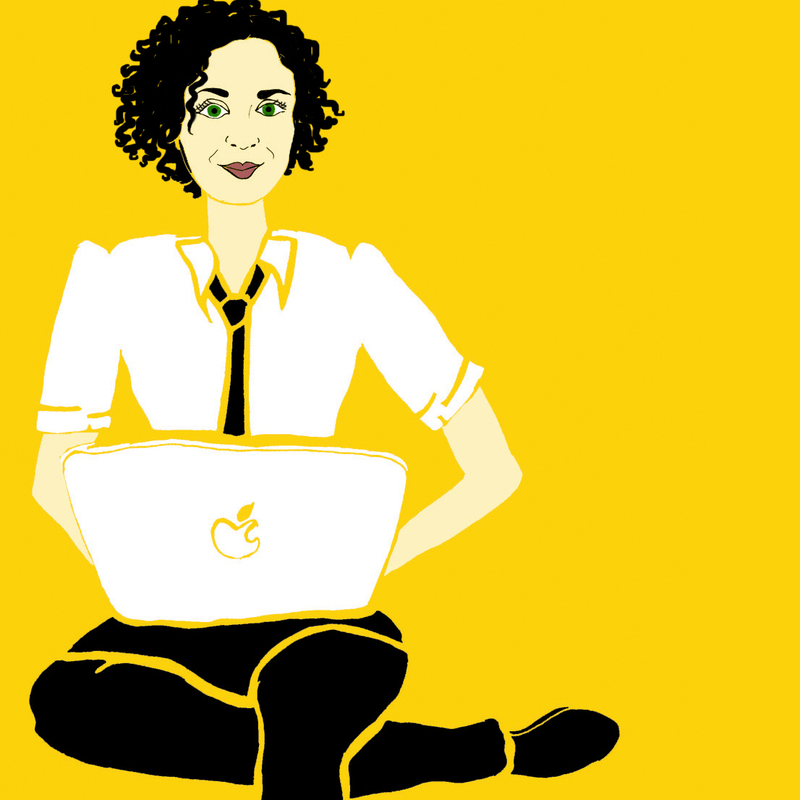 Yesterday, I was browsing through Maria Popova’s blog, “brain pickings,” and I clicked on her bookshelf. (http://bookpickings.brainpickings.org/) Her site routinely discusses books, authors, and readers. And the titles she list are predominantly non-fiction: titles that I jot down and often pick up at the library. What is with this reluctance to read fiction? Are we wasting our time? Or more importantly, am I wasting my time. There once was a time, when the reading of fiction–particular of novels–was considered by many as a harmless past-time for idle girls and not the pursuit of serious, intelligent people. But that was 200 years ago. In the interim, fiction has taken on a bit more gravitas, a bit more legitimacy. At times, however, I feel haunted by that ancient attitude. And at other times, I feel deliciously guilty for sinking into a novel. Shouldn’t I be learning something? Shouldn’t I be boning up on something? Refining what I know? Discovering new ideas? A while back, I ghostwrote a book on the history of Ireland. I researched assiduously, read primary and secondary sources, talked and listened to people and their stories, pored over all the news reports, particularly those on the current events that were unfolding before my eyes. But I know I never got near the truth that I got in reading Colum MCCann’s novel Trans Atlantic. The section(s) on George Mitchell and the Irish peace negotiations, for instance, was better history than I could have ever gleaned in a biography or history book. There was life in those pages, in the account of Mitchell’s days in Belfast, on his dealings with the myriad politicians and organizations, in his observations of the ordinary people and the details around him. Did everything happen the way McCann described it? Probably not. Was it true? I believe very much so. A bigger truth than the historians can share. I have learned much from fiction–I have learned about people: people in drastic circumstances, in simple ordinariness, in great passion, and in wrenching heartbreak. I have learned about pride and hubris, of great loyalty and great betrayal, of sacrifice and of love. I have met more people in the pages that I have read than I ever could have in the life that I led. And, in a way, after all, that is what we’re here for–to learn about the wide variety of fellow human beings who share our moment in time and space. I need to turn my back on this guilt about reading fiction. 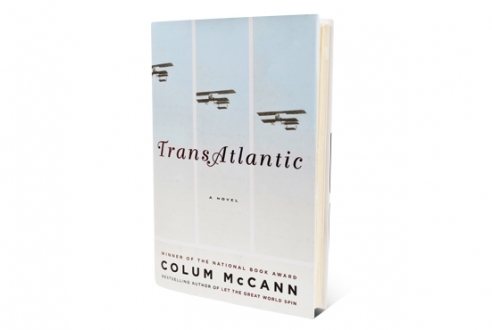 ← Book Review: TransAtlantic by Colum McCann–the world continues spinning. You’re reading and enjoying and learning, so it’s ALL good!